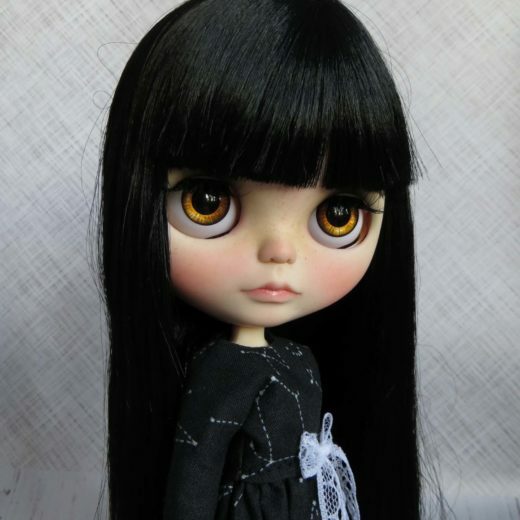 Hello, my name is Evgeniia. 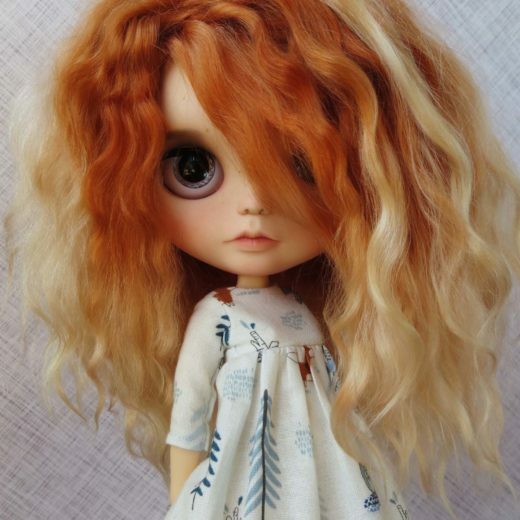 I live in Russia. 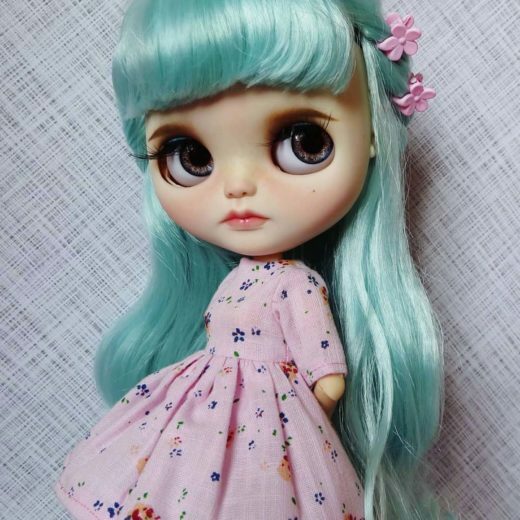 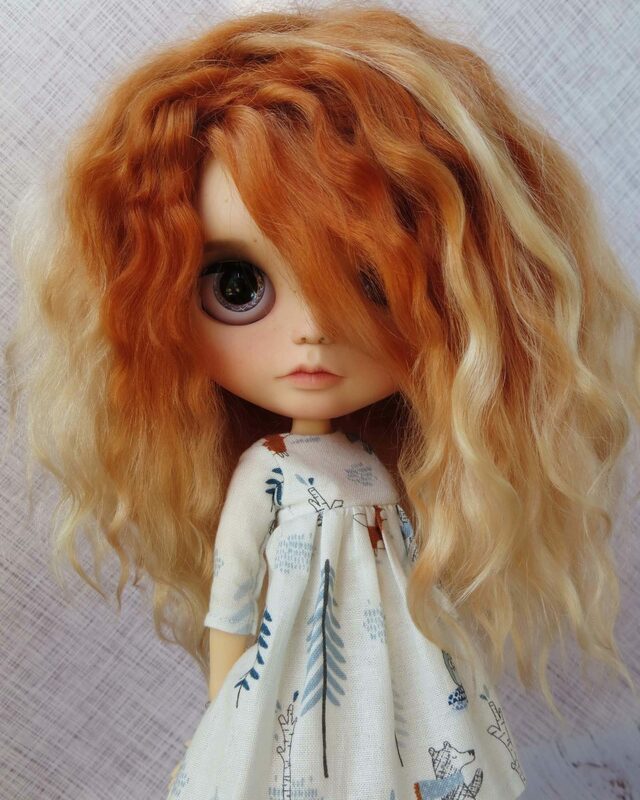 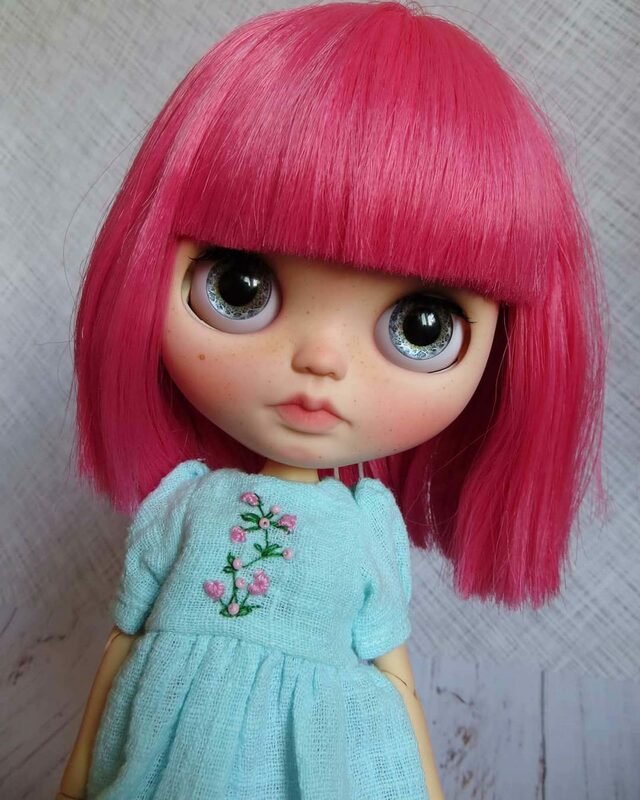 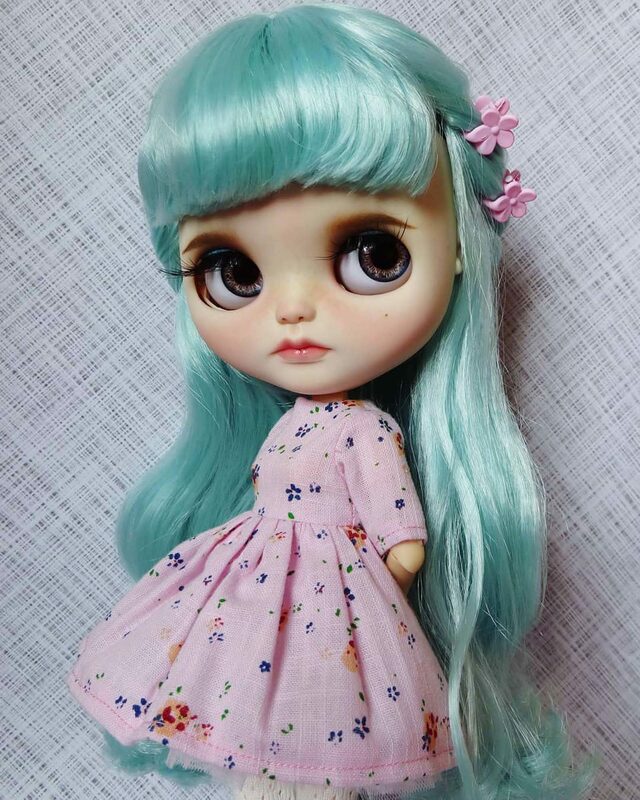 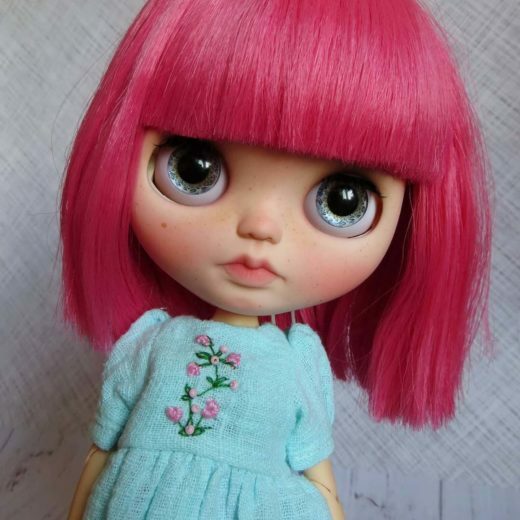 Since the first time seeing a Blythe doll in 2017 I decided to give it a try, although I don’t have any art education. 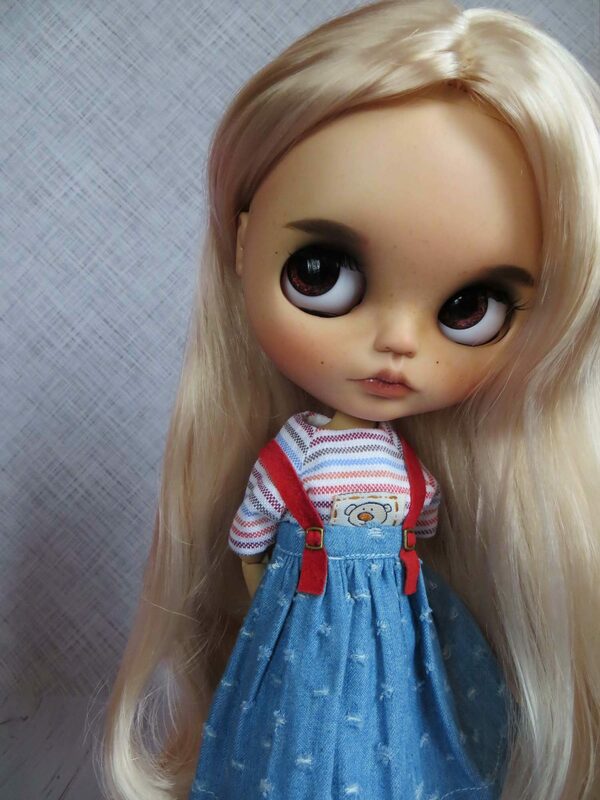 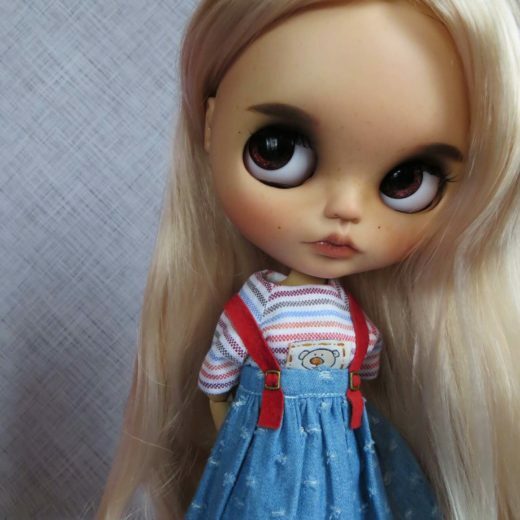 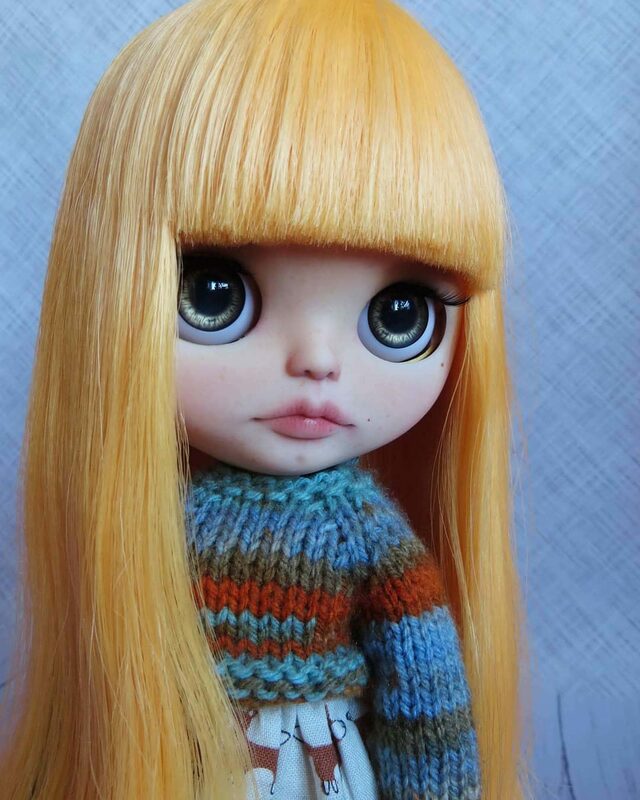 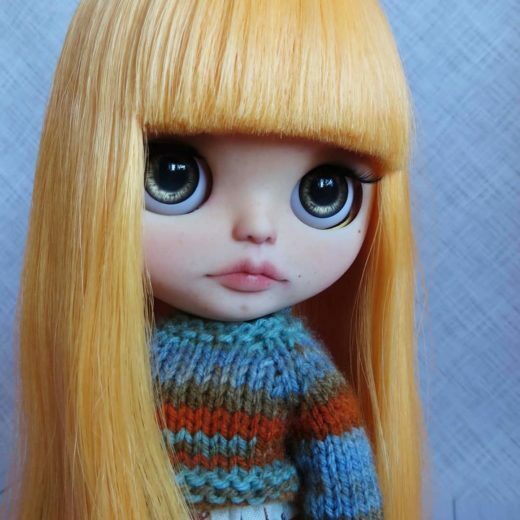 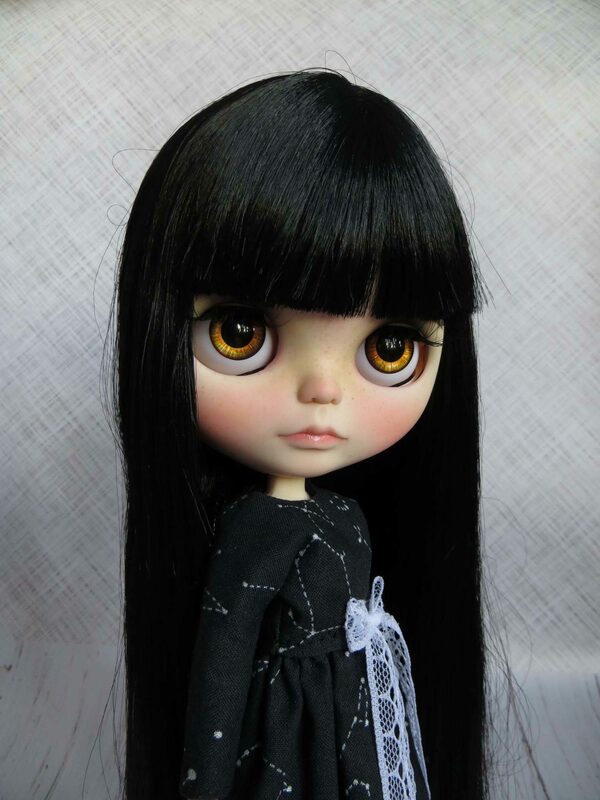 I believe that every custom doll has a soul).